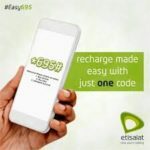 In this short review, we would be looking directly at Etisalat easyblaze which allows you to share or transfer data with your family and friends. You are required to have at least 100MB of data before you could transfer to another user, and you can send between 10MB and 50MB in each transaction, and you are only required to make at most five transactions a day. You can also a buy an easyblaze family plan which allows you to also share your data with your family. Kindly follow the steps below which allows you buy Eazyblaze data bundle with few steps and press of buttons on your mobile devices. Select buy a data bundle. The steps we have illustrated below here would give you a seamless experience in sharing or transferring of data with your family and friends. Please follow as we take you through the processes. 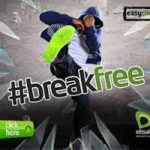 If you don’t have or have forgotten your Etisalat Pin, you can contact their customer care service by dialing 200 and requesting for it. 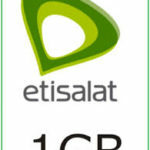 Transferring credit from one Etisalat line to another is free and does not incur any additional charges. Your security code is your Pin and your default pin is 0000, which you will be required to change to any personal number of your choice. 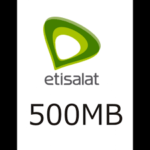 If you have forgotten your default pin you can call the Etisalat customer care line on 200 and request for your pin to be reset. 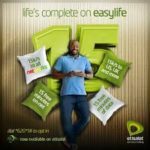 To recharge your Etisalat line you need to purchase an unused recharge card. 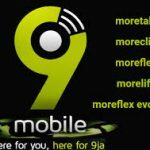 Your pin is the 15 – digits on the recharge card you purchased. If you encounter any problems while making use of the service or want to make nay inquires you can contact the customer service by dialing 200.